Local Biz Camp with Julie Niehoff, a seminar for small businesses and nonprofits, is 1-4 p.m. April 20 at Riverbend Conference Center, 708 First St. in Marble Falls. The guest speaker is Corissa Saint Laurent of Google. MARBLE FALLS — Small businesses and nonprofits in rural communities, or at least those located outside a major city, often miss out on top-quality business presentations. Julie Niehoff of Local Biz Camp is changing that, including right here in the Highland Lakes. And she’s not just talking about it; Niehoff is doing something. On Friday, April 20, she’s hosting Local Biz Camp with Julie Niehoff from 1-4 p.m. at Riverbend Conference Center, 708 First St.
She’s not messing around when it comes to the quality of the program: Corissa Saint Laurent of Google is the featured speaker. Saint Laurent describes herself as a “serial entrepreneur, marketer, and public speaker” who can take “a glimmer of an idea, turn it into reality, and shout it from the rooftops.” She has presented to more than 50,000 people and to organizations and businesses such as Google, Microsoft, Constant Contact, Staples, the Small Business Administration, and United Way. Don’t expect a typical seminar with a boring PowerPoint presentation: Local Biz Camp events are more interpersonal. Niehoff has more than 15 years’ experience working with small businesses and nonprofits, and she’s noticed that what those owners and leaders crave isn’t another step-by-step formula presented in a mundane way but real answers they can use. This often means letting them sit down with each other, share their struggles, find out how others have dealt with similar issues, and learn from each other. • and low-cost tips to help your business (or nonprofit) get found on Google. 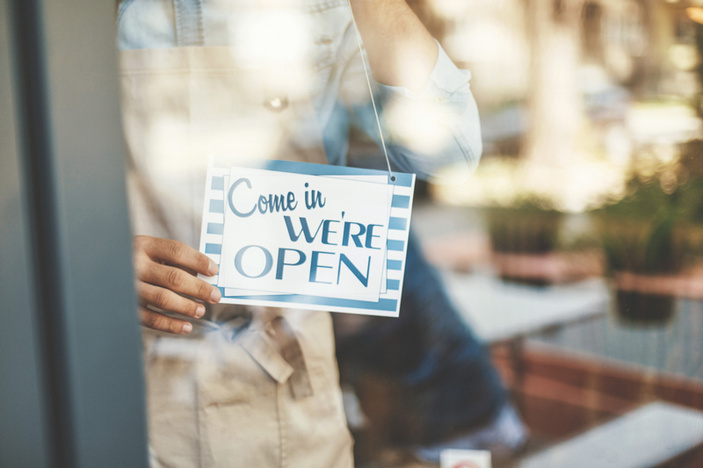 Local Biz Camp doesn’t pitch high-cost strategies; it offers innovative and proven ideas readily accessible for small businesses and nonprofits. Saint Laurent won’t be advocating Google advertising programs. She will share low-cost or no-cost strategies that small businesses and nonprofits can use to leverage their marketing efforts. Niehoff stresses peer-to-peer interactions during Local Biz Camps. After a short presentation on each topic, attendees can discuss what they learned with each other, which could lead to more ideas. Registration for the seminar is $50. Space is limited, so go to localbizcamp.com to sign up. There is a $15 discount for people who join the Local Biz Camp mailing list on the website.